China's economy grew at its slowest rate in nearly three decades in 2018 and lost more steam in the last quarter of the year, official data showed on Monday (Jan 21), amid a debt battle and a United States trade war. Further weakness, or signs of recovery, could impact the pace and scope of further stimulus measures expected from Beijing this year. On a quarterly basis, gross domestic product rose 1.5 per cent in Oct-Dec, compared with 1.6 per cent in the previous three months. Analysts polled by Reuters had expected industrial output would grow 5.3 per cent, slowing from 5.4 per cent in November. However, some analysts believe China's actual growth levels are already much weaker than official data suggest. December data released along with GDP painted a mixed picture of the economy at the end of the year, with factory output picking up unexpectedly while investment and retail sales continued to languish. 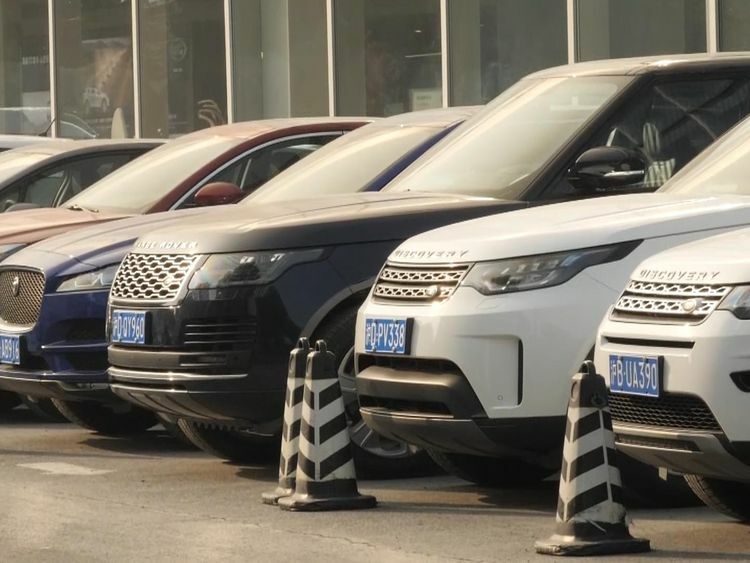 China's fixed-asset investment rose 5.9 per cent in 2018, missing expectations of a 6.0 per cent increase and the slowest annual growth since at least 1996, the National Bureau of Statistics said. 2018's growth was the lowest since 1990's 3.9 percent in the aftermath of the violent crackdown on pro-democracy protests centered on Beijing's Tiananmen Square the year before. Official statisticians are expected to come out with the performance report for 2018 and economic numbers for the last quarter of the year on Monday. FILE PHOTO: A helmet is seen at a construction site in Beijing, China July 20, 2017.